The first two of fifteen F-35A deployable cabins have been delivered to the ADF, marking an important milestone in the Australian JSF program. The Deployable Duty Facility (DDF) cabins are an essential component of the deployable information systems capability for the F-35, and are now undertaking fit-out at RAAF Base Williamtown. 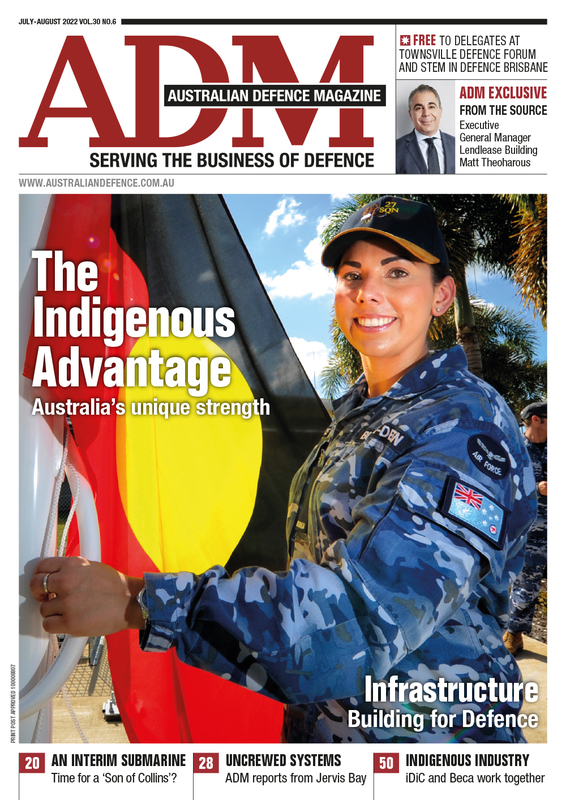 “The deployable cabins are an evolutionary development and play a critical role in operating and maintaining Australia’s F-35 fleet whether from their home base or deployed further afield," Chief Executive of Lockheed Martin Australia Vince Di Pietro said. “When operating the F-35, off-board information systems are required to operate seamlessly in operational scenarios, and these Australian built and designed cabins make this possible,” Di Pietro explained. “The standard ISO sized cabins meet the highest-level specifications for transport by air, land or sea, security and sustainment and their digital systems are optimised for ADF operations." Minister for Defence Christopher Pyne said the Commonwealth’s formal acceptance of the deployable facilities was an important milestone for the full operation of RAAF’s F-35A aircraft. “The deployable cabins are a critical part of operating and maintaining the Air Force’s new fighter aircraft, whenever they are deployed away from their future homes at RAAF Bases Williamtown and Tindal,” Minister Pyne said. “All 15 deployable cabins will provide transportable, secure workspaces for personnel to support operations and maintenance activities as part of the future networked ADF. 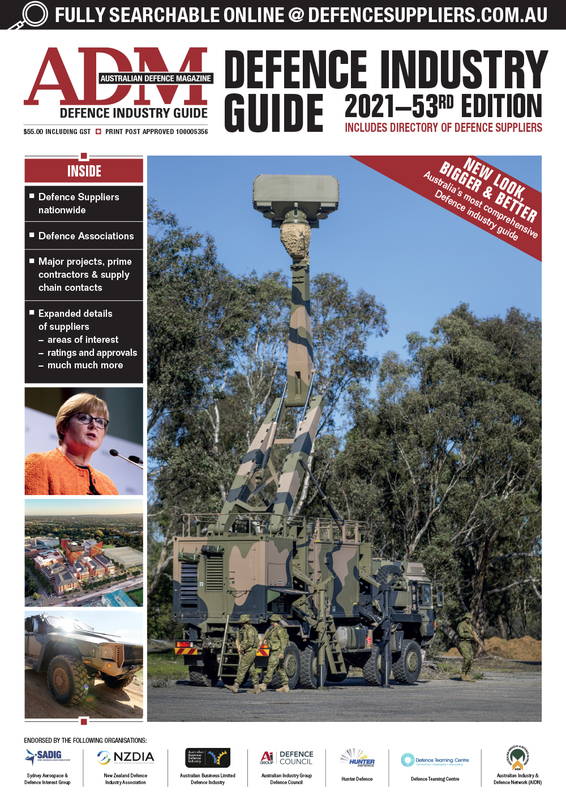 “What we delivered together was not just a secure environment for F-35 Joint Strike Fighter pilots to be briefed in; we delivered a real example of the federal government’s vision for Australia’s defence industry and its jobs and growth commitment to the country,” Jeff Phillips, Managing Director of Varley Group, said.